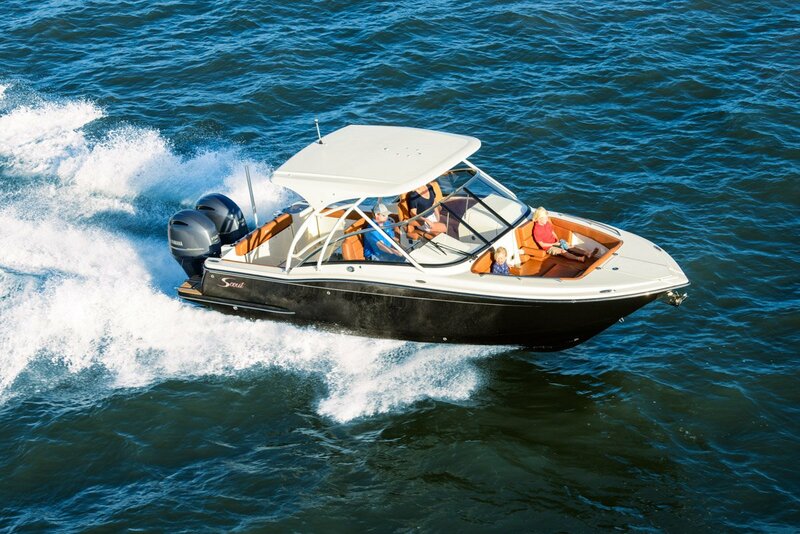 Located on the “elbow” of Cape Cod, Outermost Harbor Marine offers a rare and exciting perspective on the natural beauty of Cape Cod. 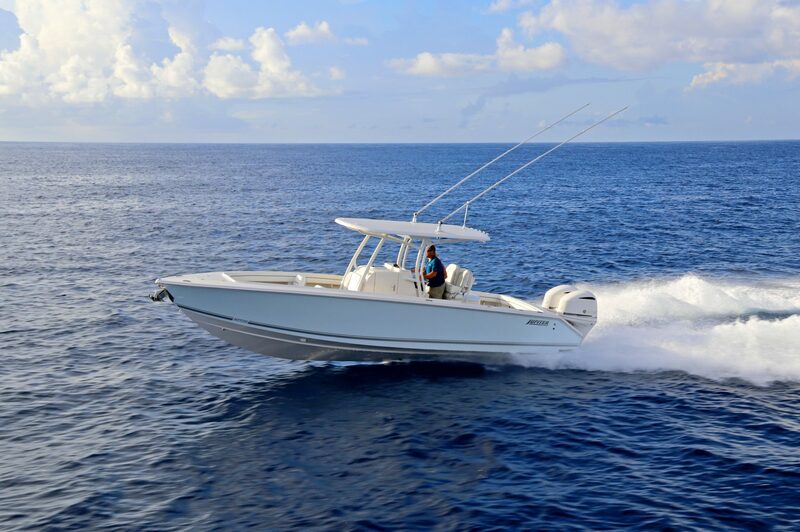 Outermost Harbor Marine offers complete marina sales and service. 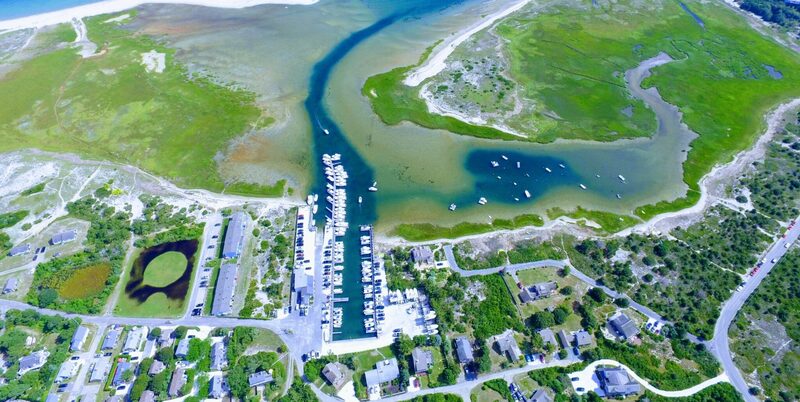 Access everything Cape Cod has to offer, our location is hard to beat! We are down to our last few spaces for the 2019 Season. Contact us today for more information. 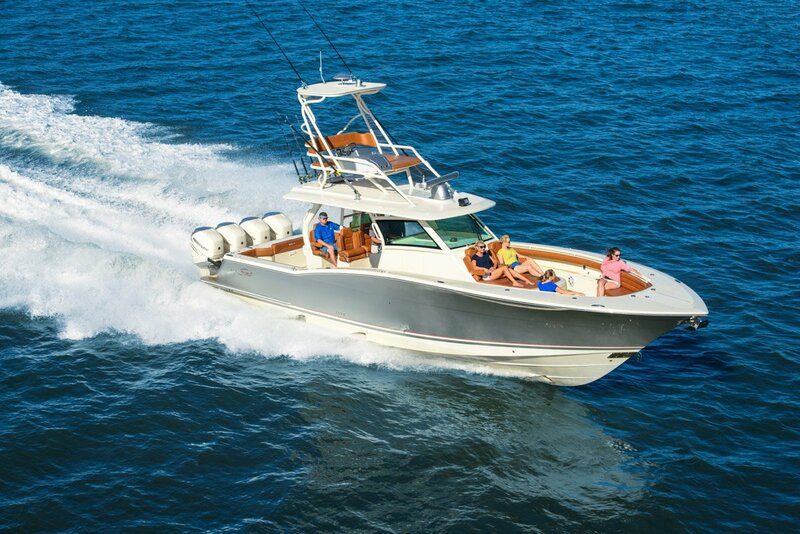 Outermost Harbor Marine along with our partners at Hyannis Marina and Cape Yachts represent several new boat lines as well as pre-owned and brokerage listings. 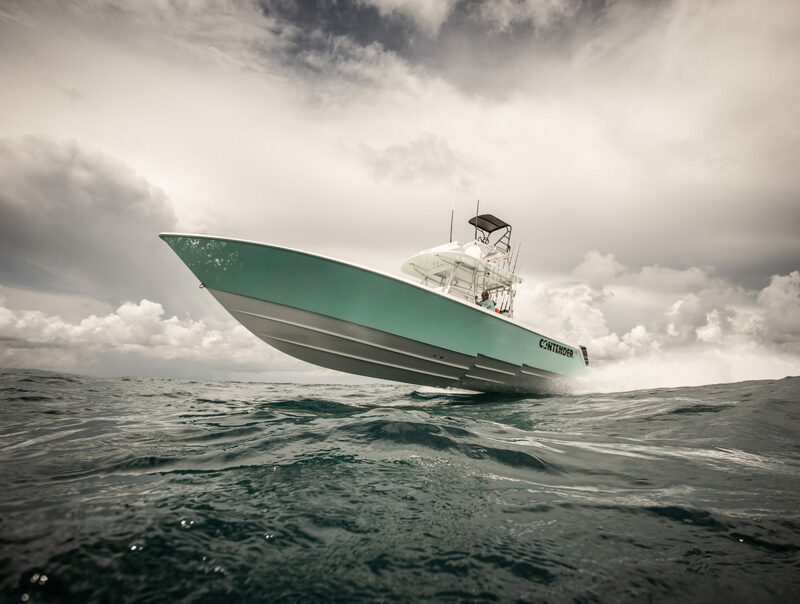 Let us help you get out on the water today! 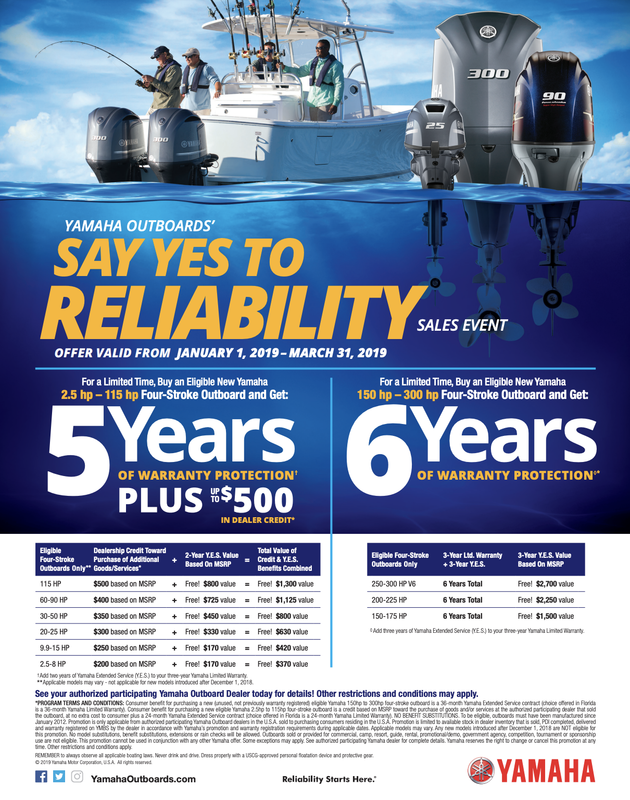 Outermost Harbor Marine is a Yamaha Certified Five Star Dealership, now with the Lower Cape’s only Certified Master Technicians. Look no further for all of your Yamaha sales and servicing needs!